Relaxing on a beach holiday, taking the family for an all-inclusive holiday or taking a city break may not be everyone’s idea of their perfect getaway. 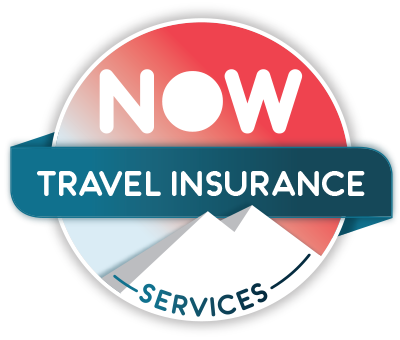 Adventure travel insurance and sports travel insurance from NOW is created for those travellers seeking that extra adventure and excitement whilst on holiday. More and more people are going on adventure sports holidays to get a thrill from participating in more extreme sports and activities in more exciting and tropical locations. Cover for additional sports & activities, including parascending, surfing, water skiing, and sea canoeing. Cover for additional sports & activities, including canyoning, quad biking and Skiing. Cover for additional sports & activities, including jousting, paragliding and wake boarding. Cover for additional sports & activities, including abseiling, rock climbing and zorbing. Cover for additional sports & activities, including cave diving, off piste skiing and zip trekking. Cover for additional sports & activities, including kloofing, scuba diving and tandem skydiving. Cover for additional sports & activities, including bobsleigh, sky diving and tree top canopy walking.